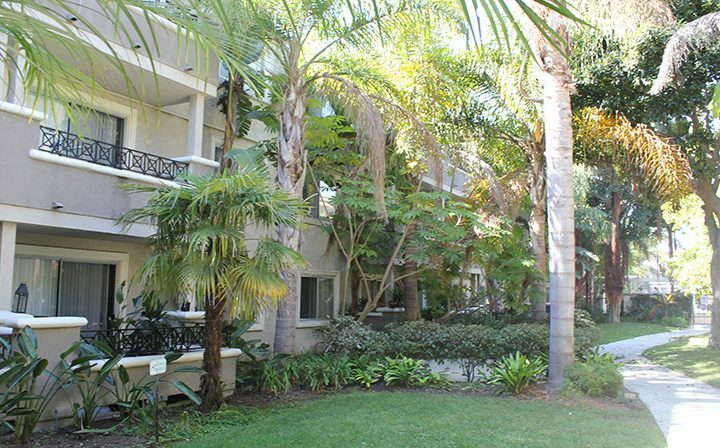 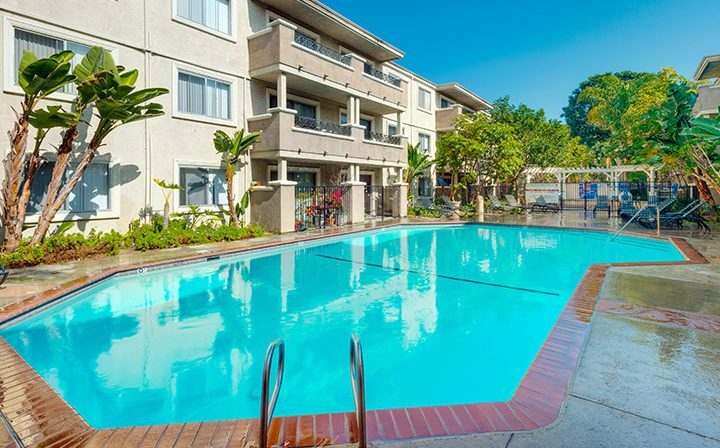 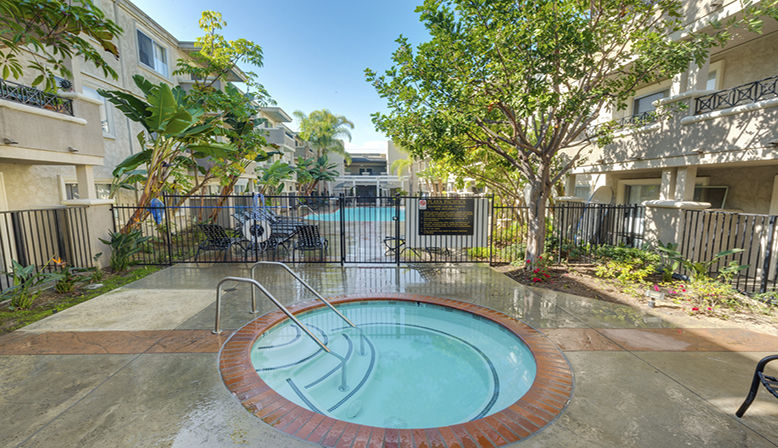 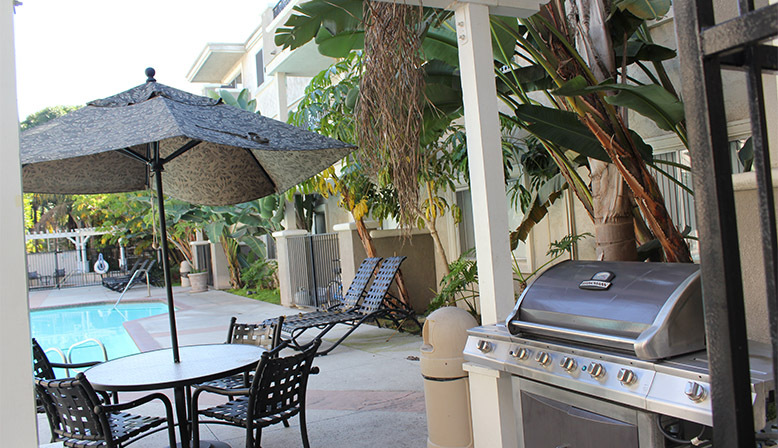 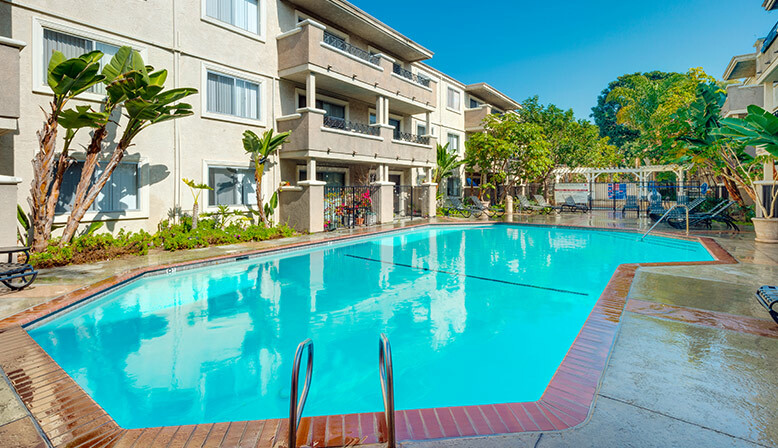 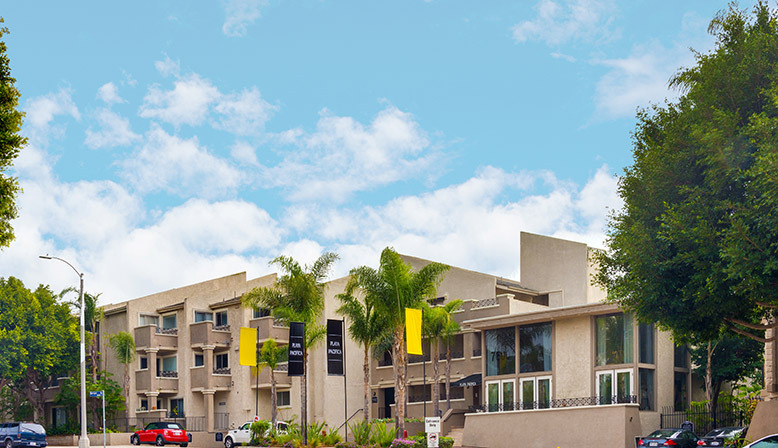 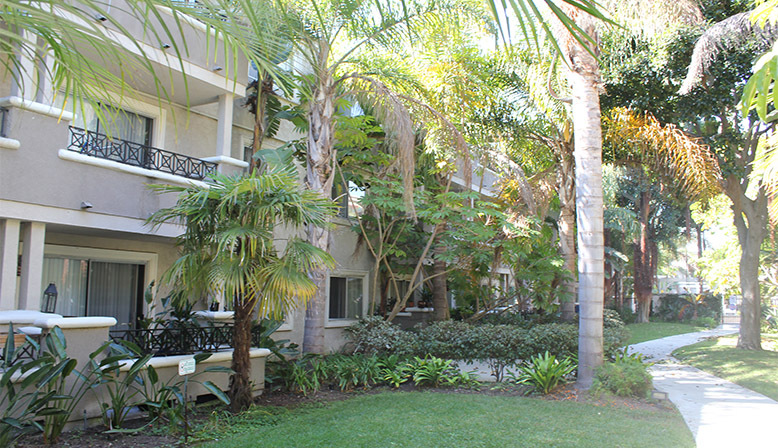 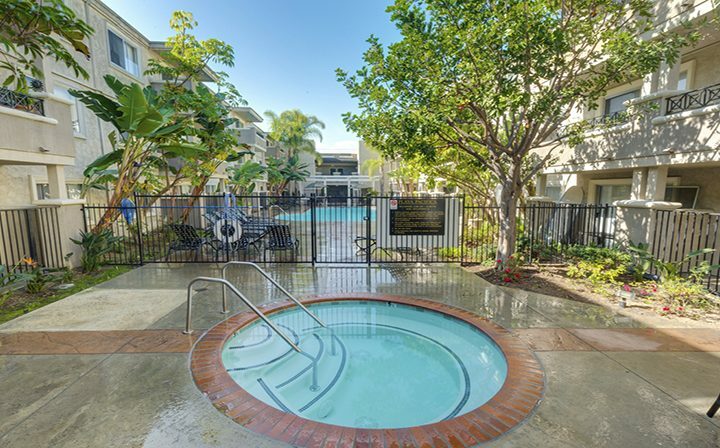 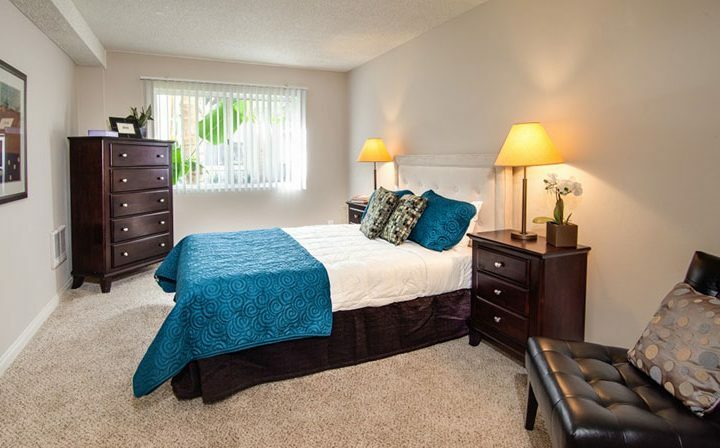 The newly renovated Playa del Rey apartments known as the Playa Pacifica, welcome to a world of serenity & comfort. 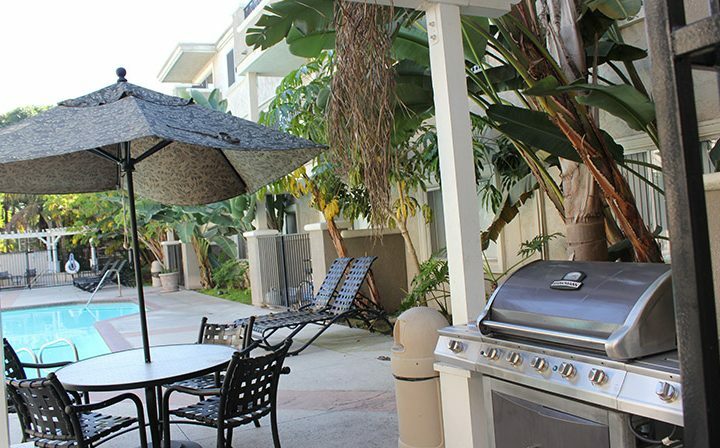 The Mediterranean-style pool and deck provide a peaceful refuge for those who wish to relax. 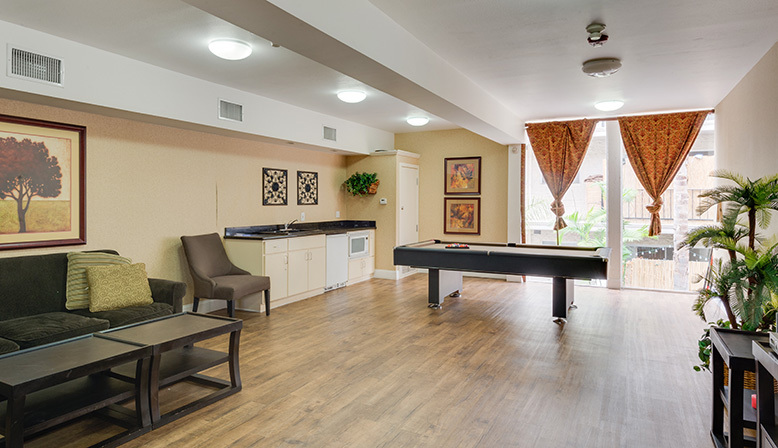 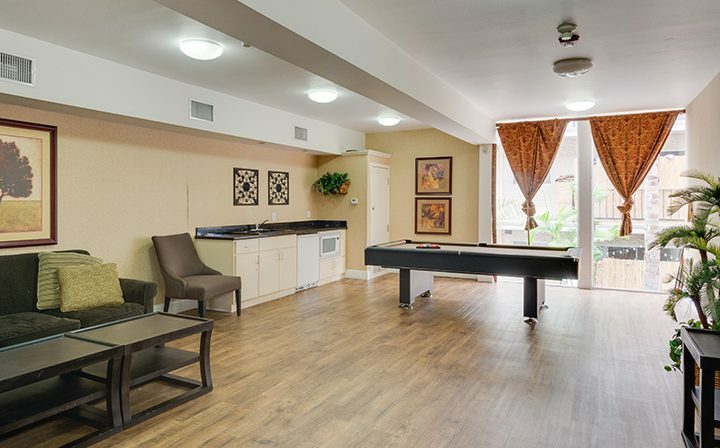 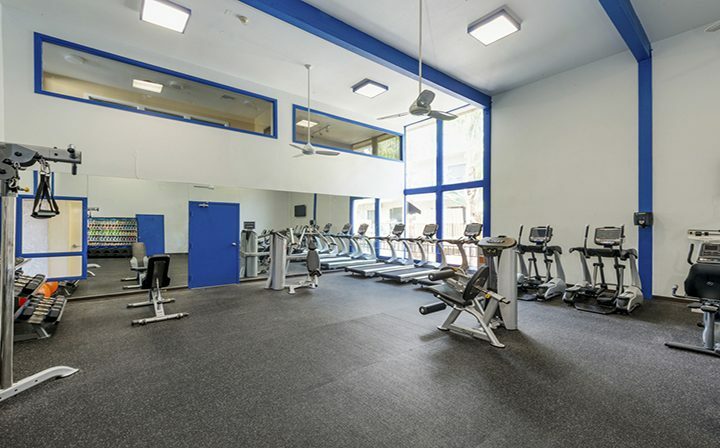 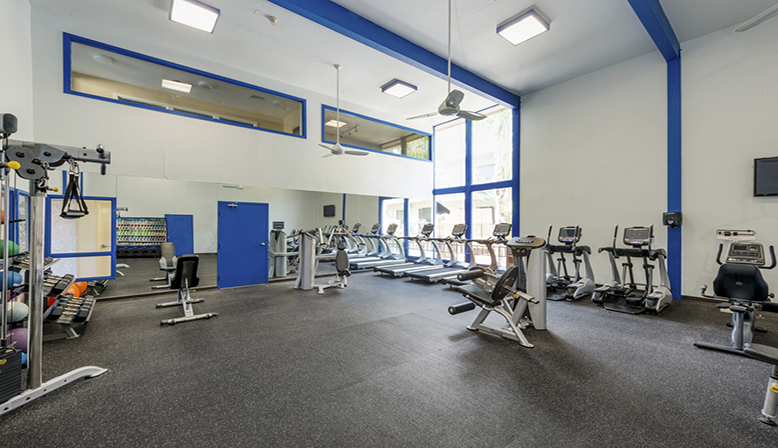 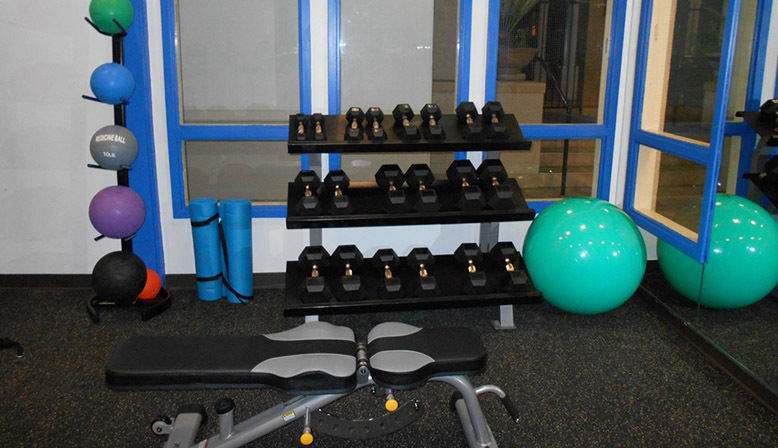 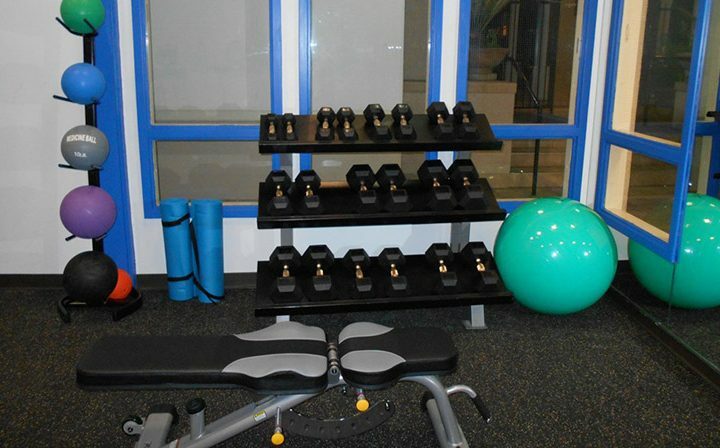 Playa Pacifica also offers a full range of activities, including tennis courts, fitness center, a sauna, and a Residents’ Lounge featuring a flat-screen television and billiards. Working professionals and students will appreciate the convenience of the business center and the conference room. 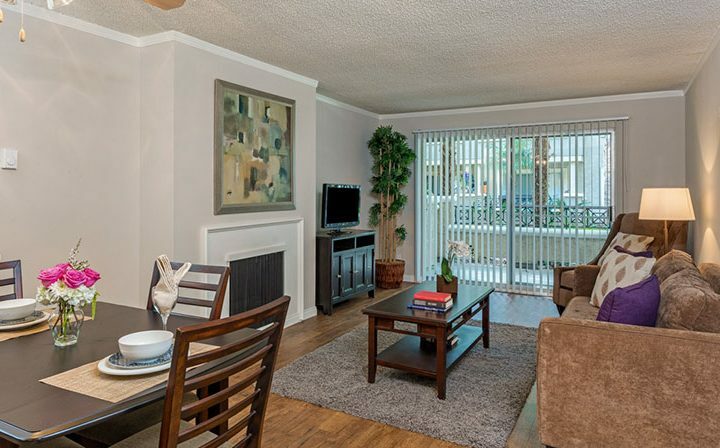 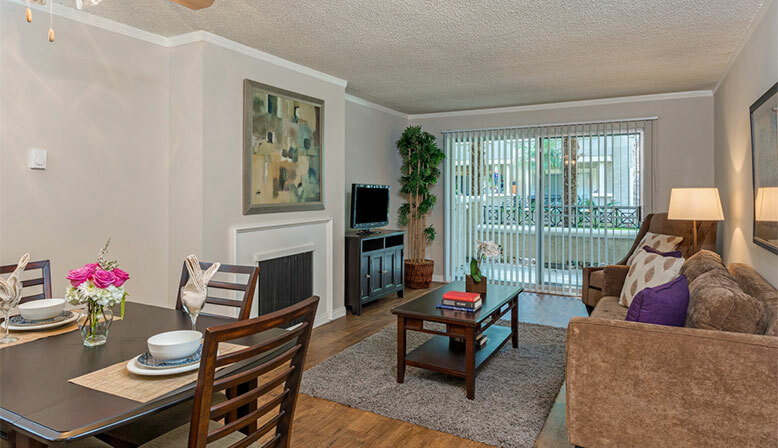 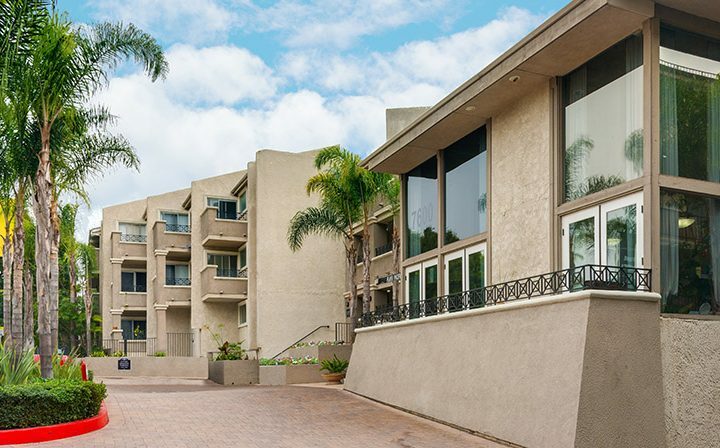 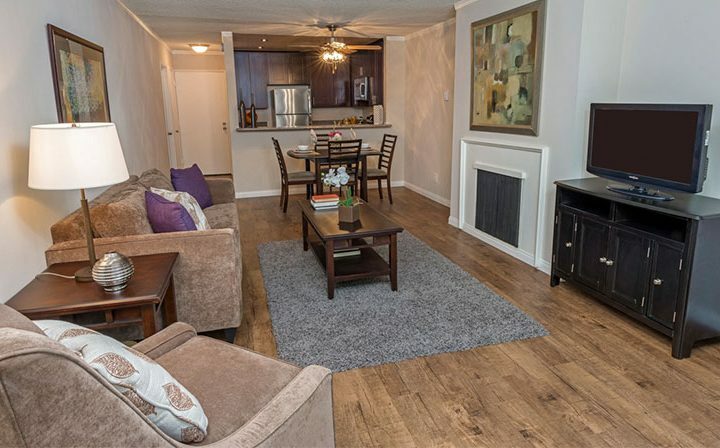 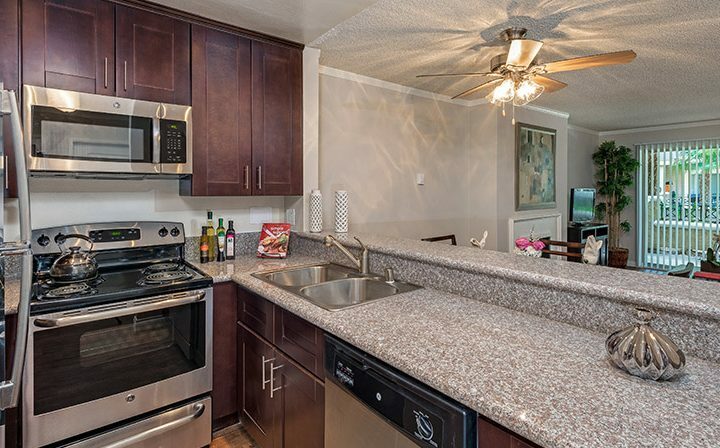 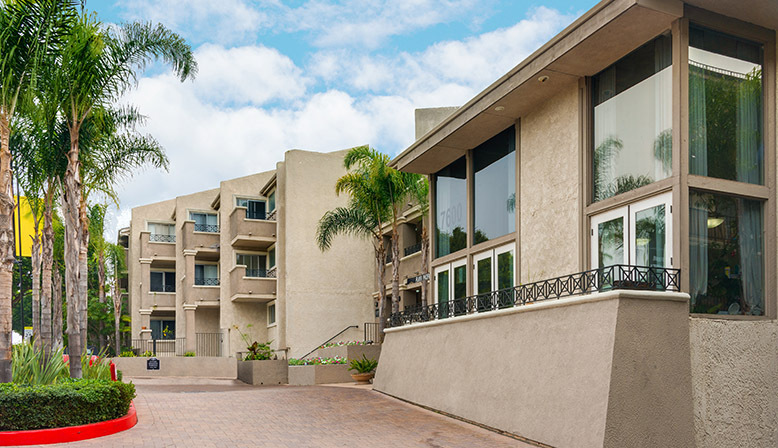 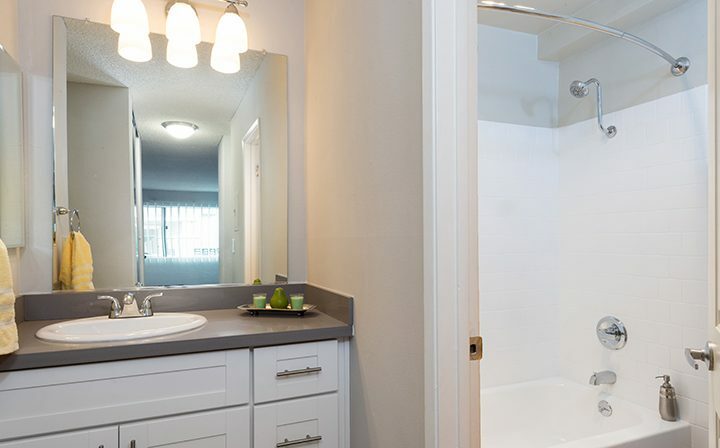 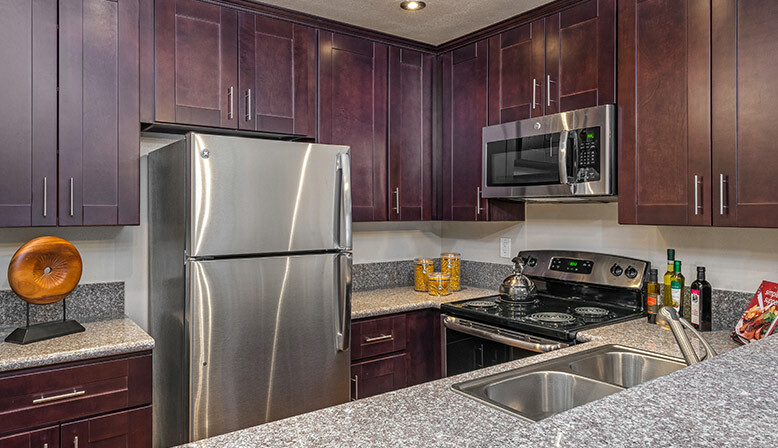 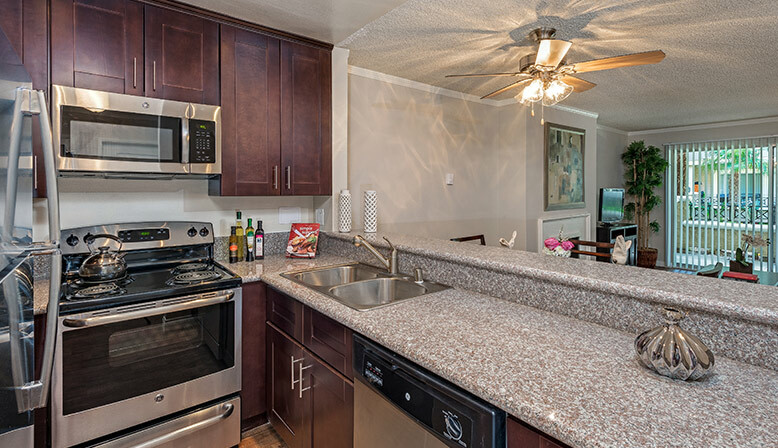 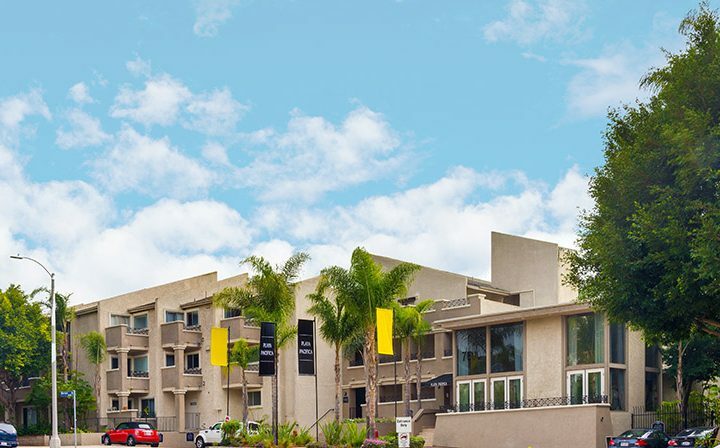 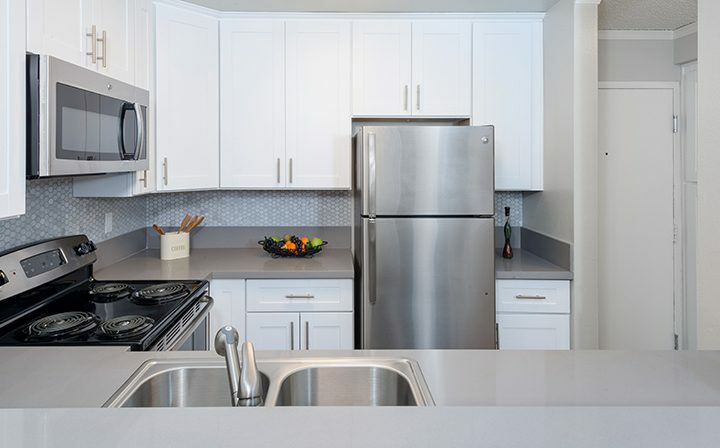 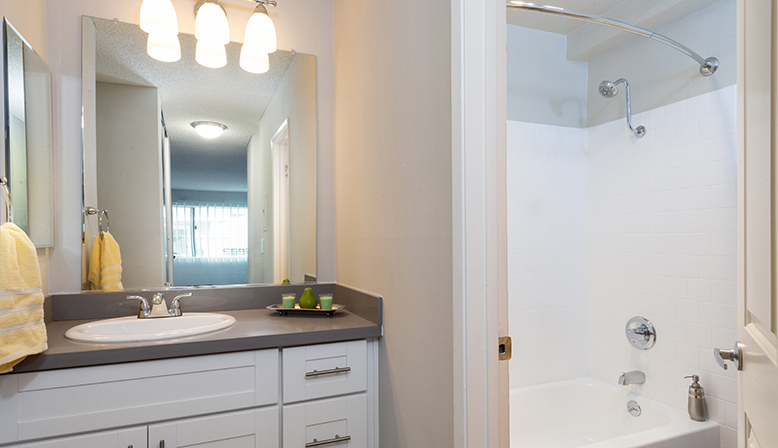 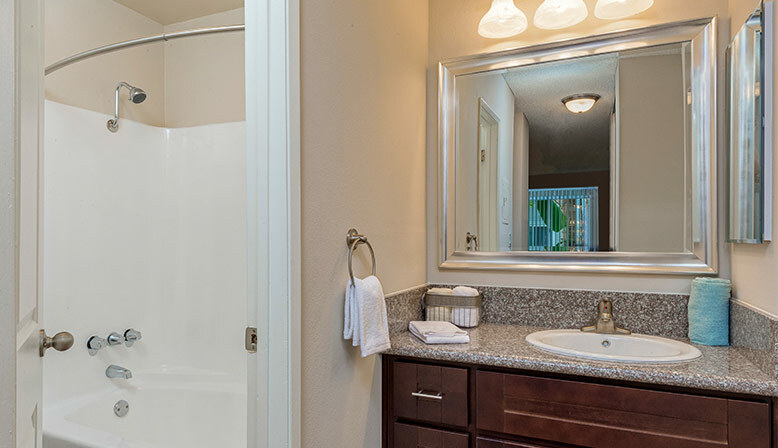 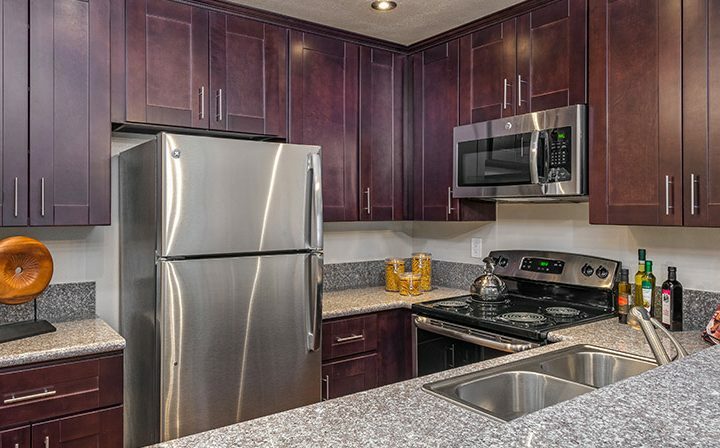 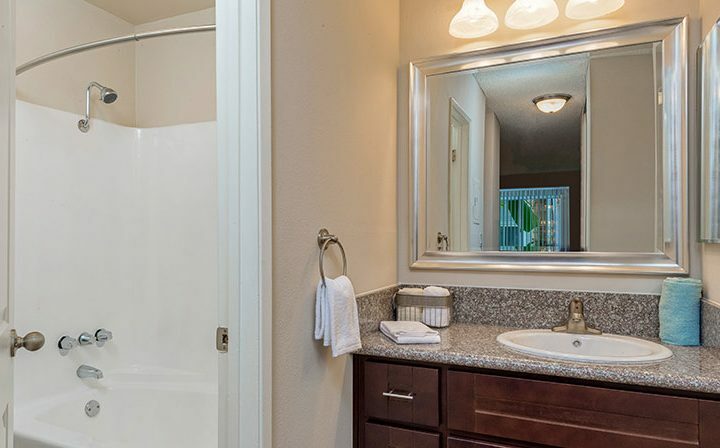 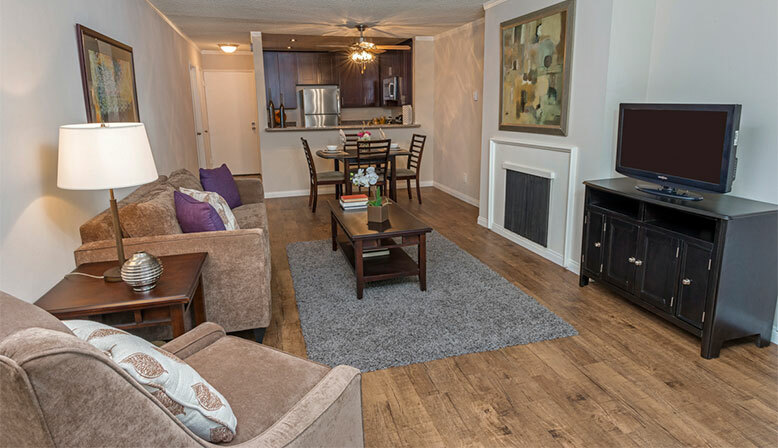 Our newly-renovated apartment homes provide deluxe living with multiple floor plans; shaker style wood cabinets, tiger skin granite countertops and vinyl strip wood-like flooring make Playa Pacifica the ideal choice for you.